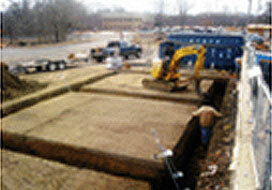 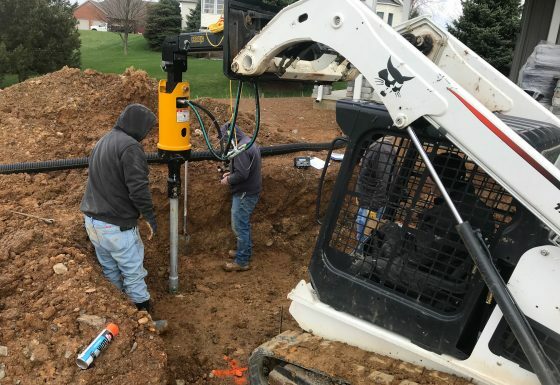 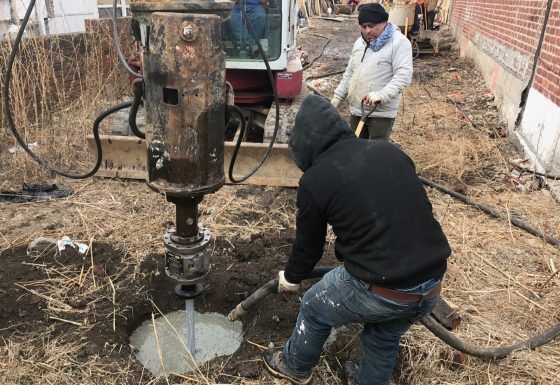 A Water Well site was under going major renovations, A foundation was needed for a new piece of equipment at the site. 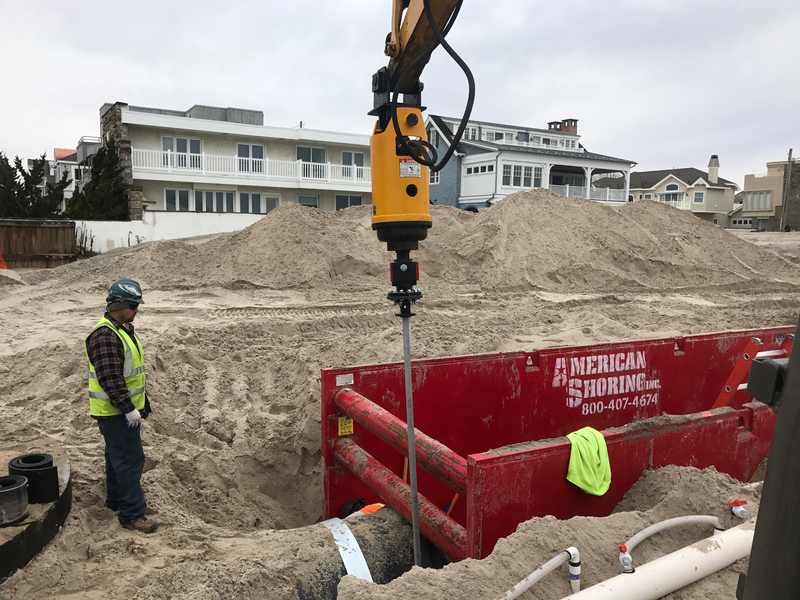 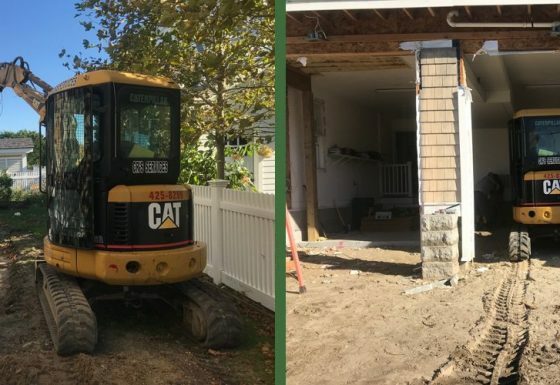 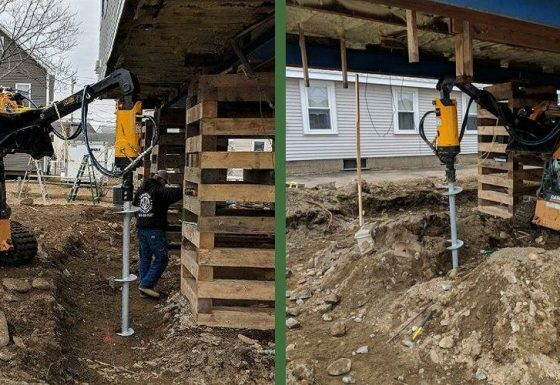 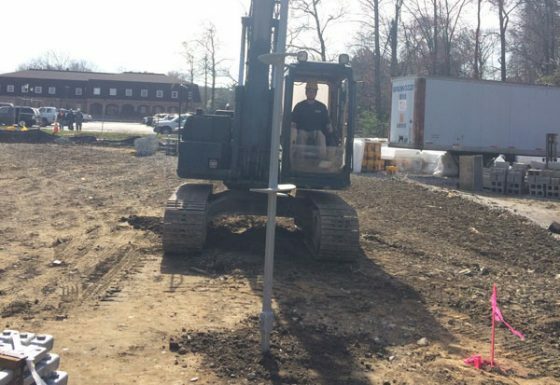 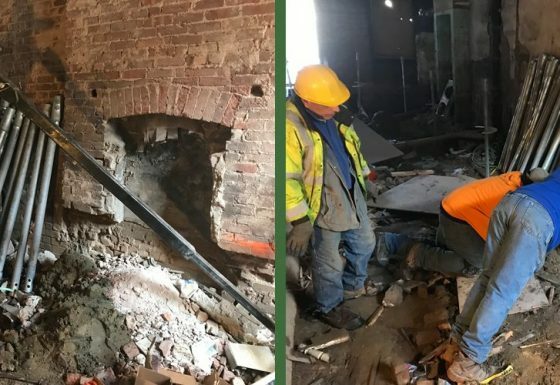 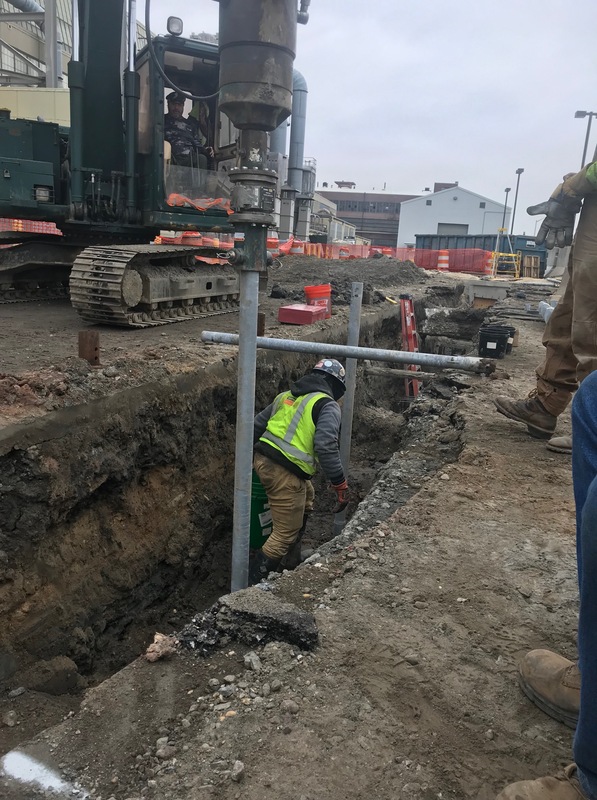 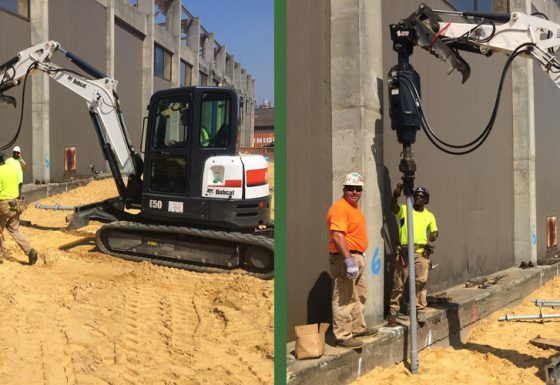 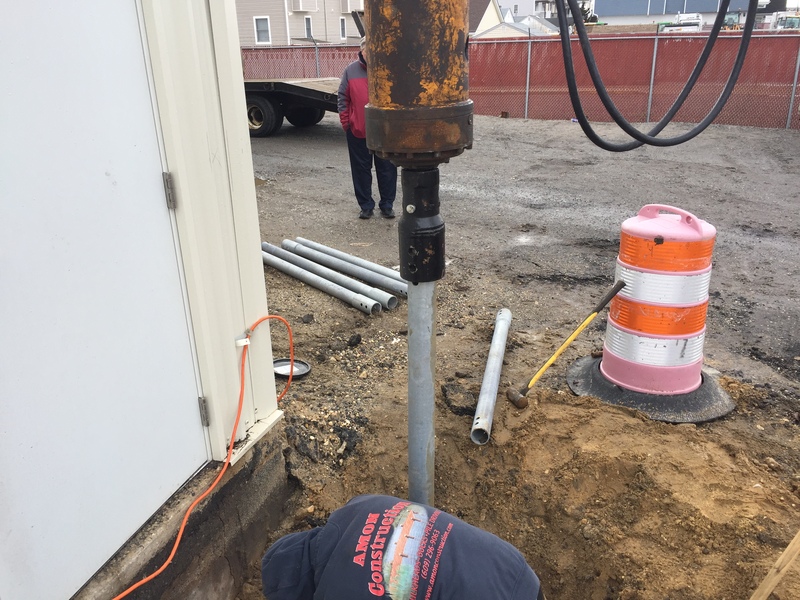 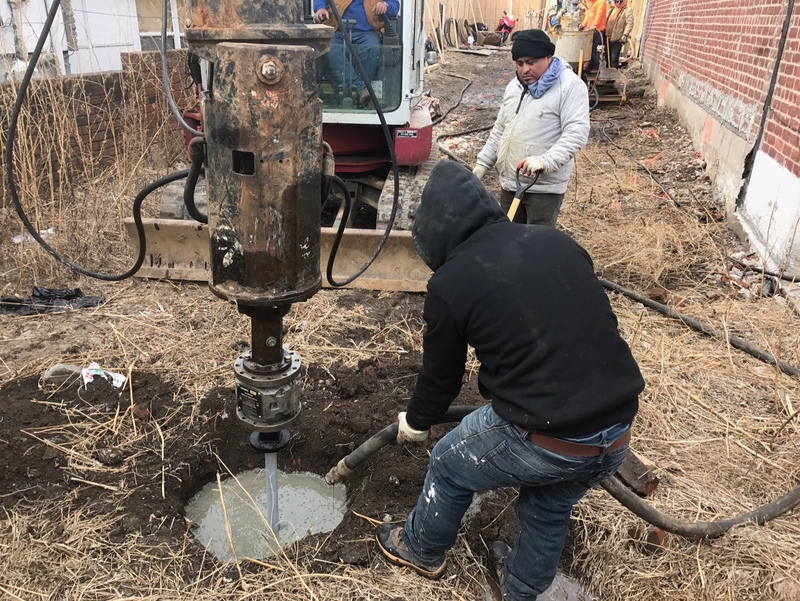 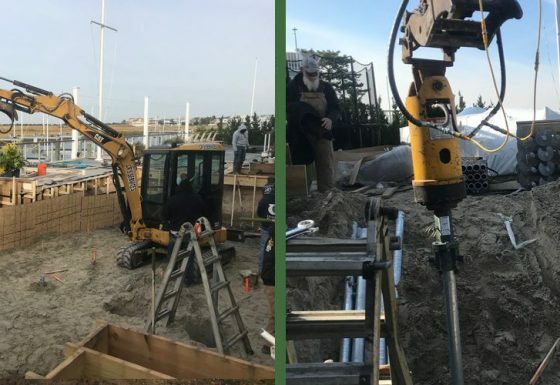 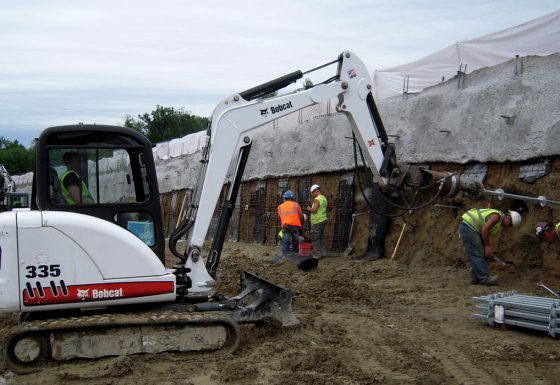 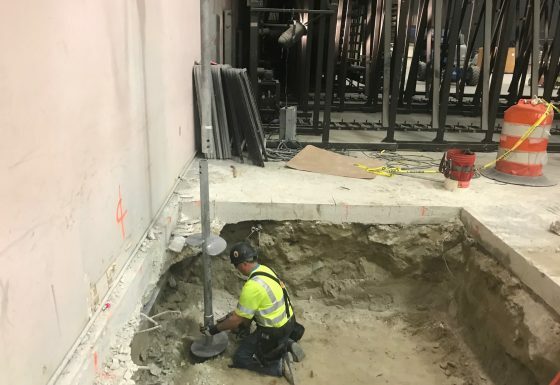 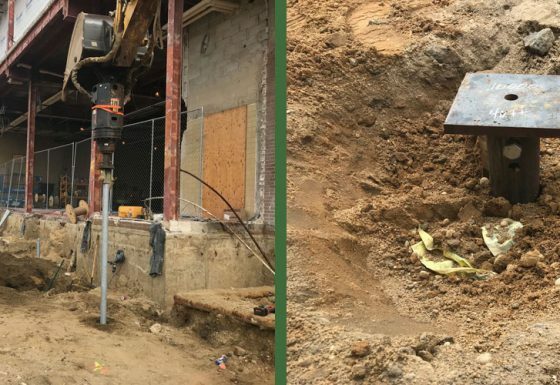 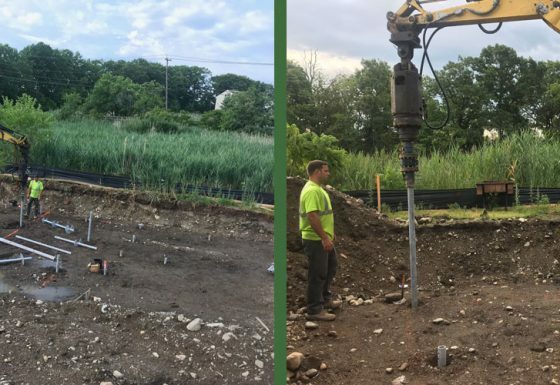 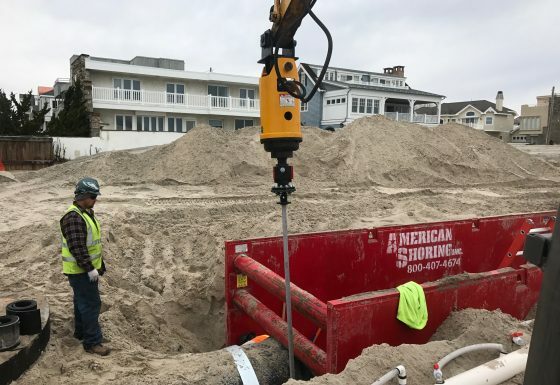 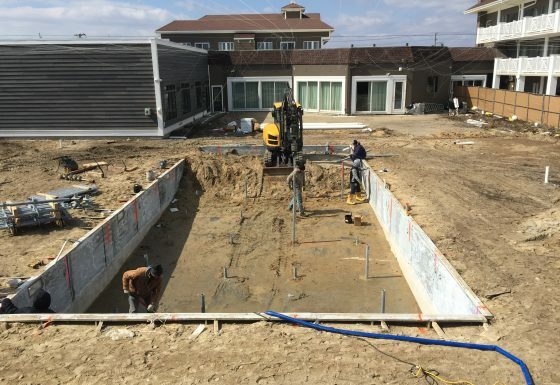 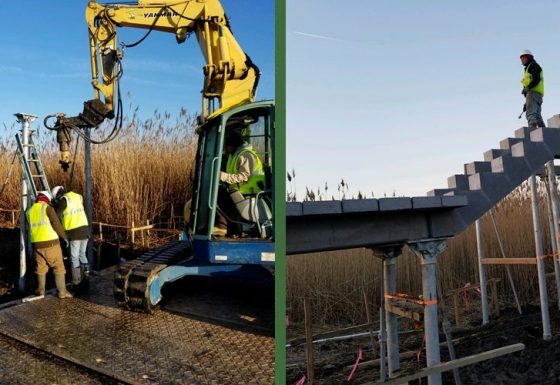 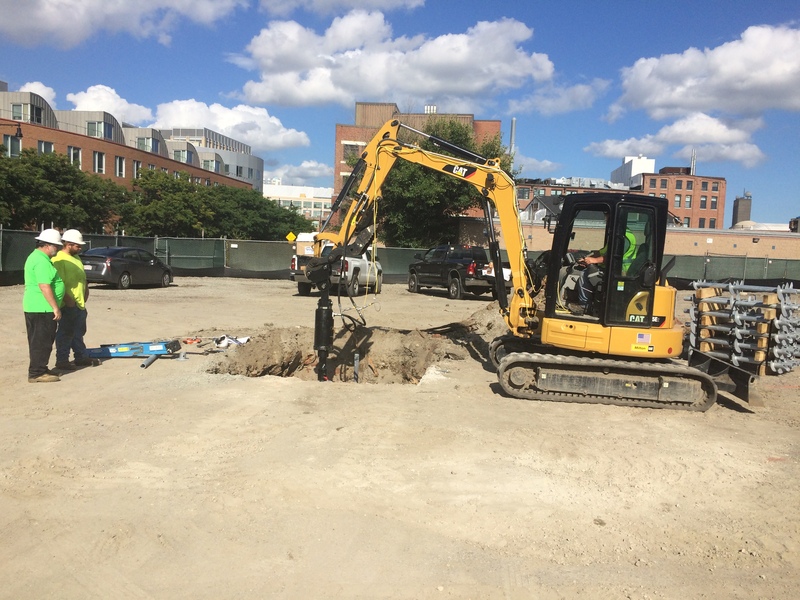 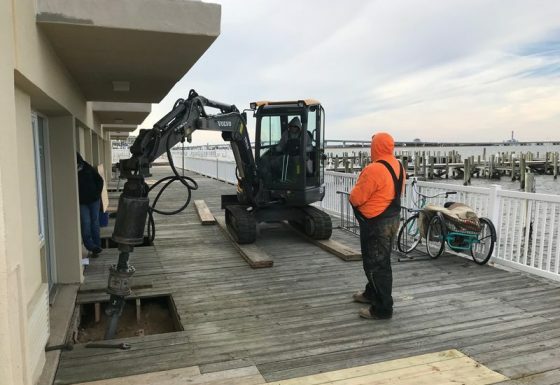 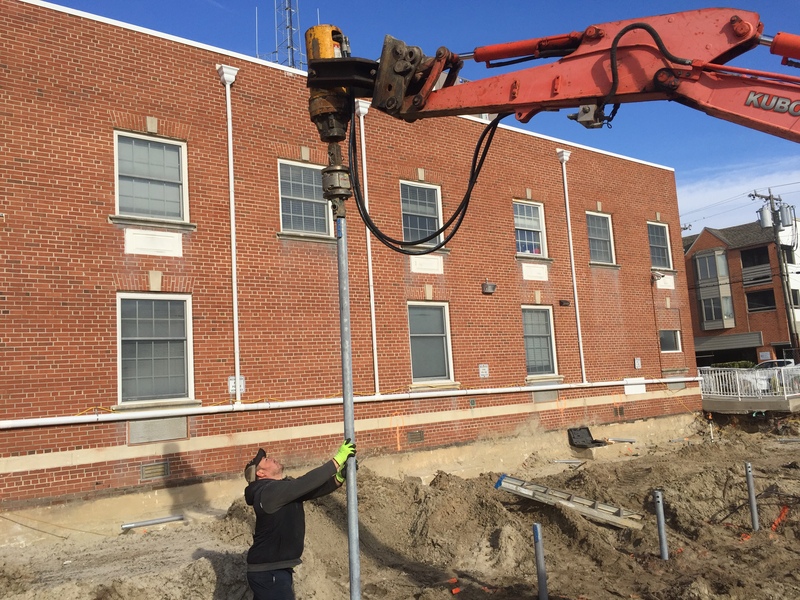 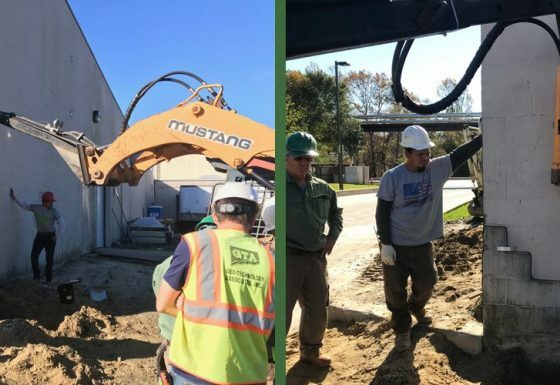 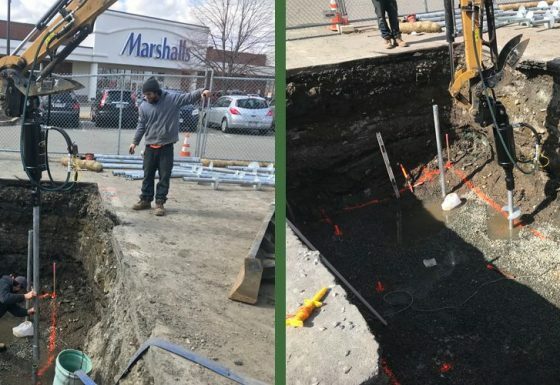 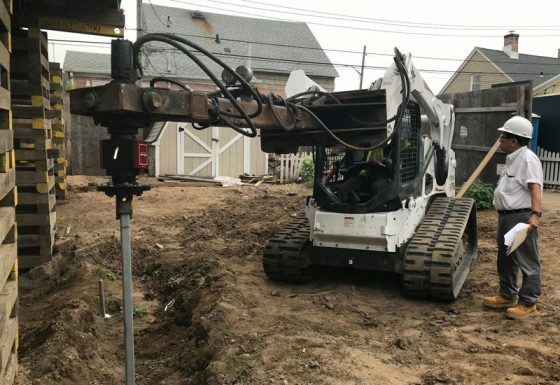 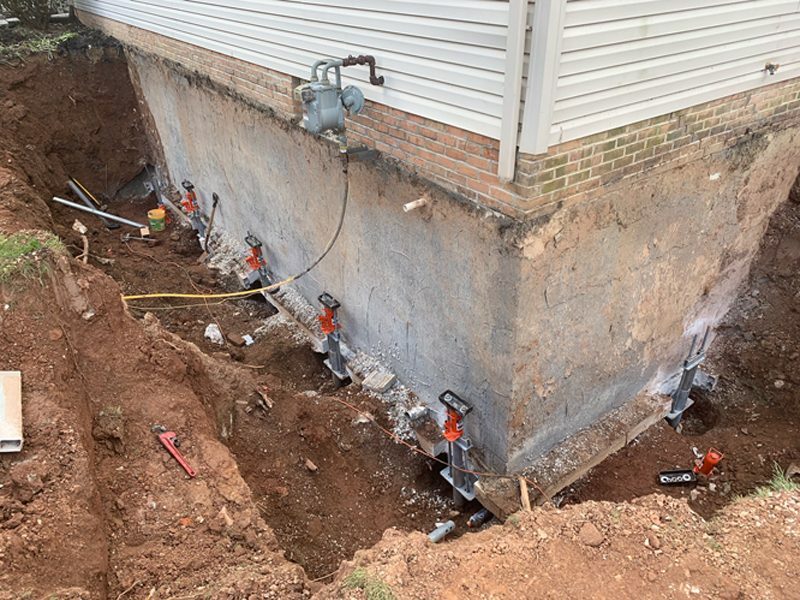 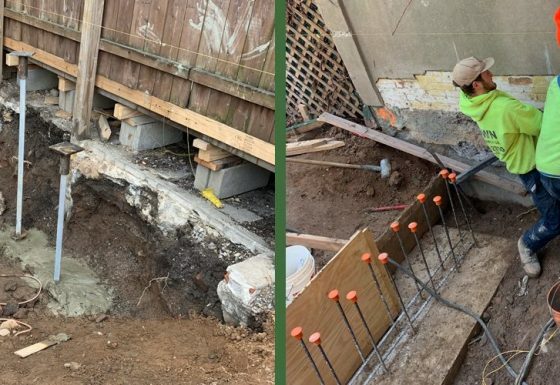 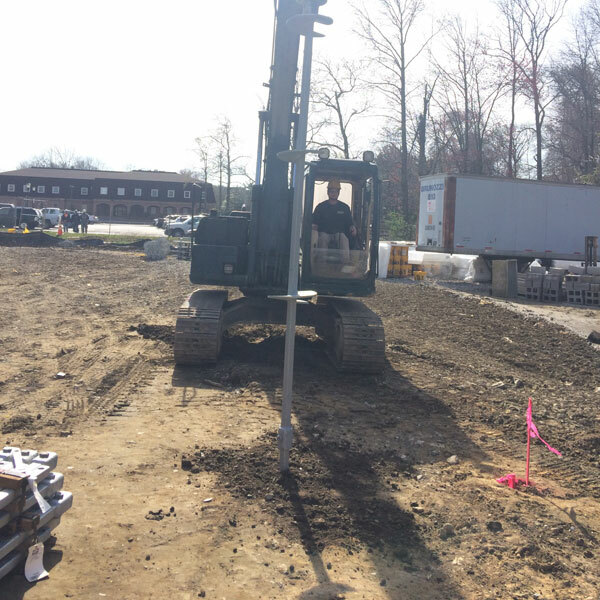 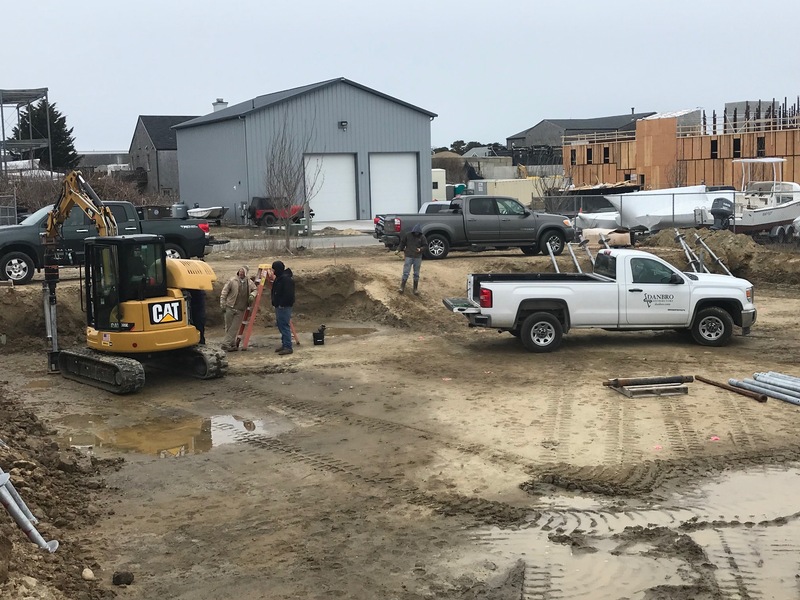 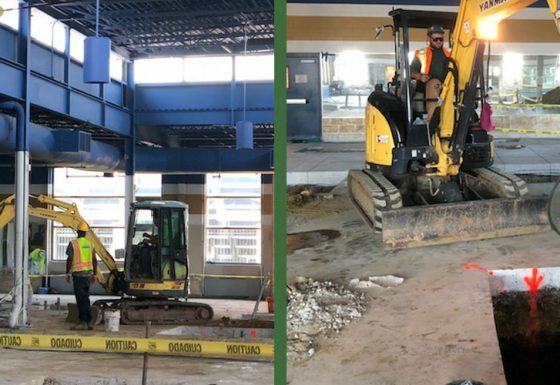 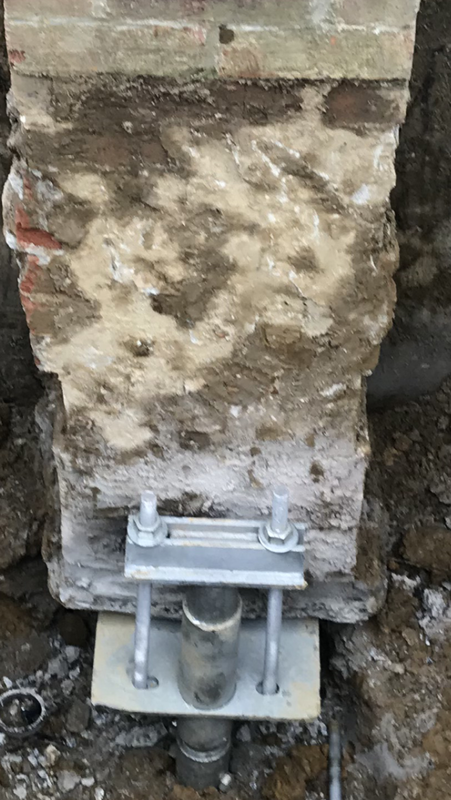 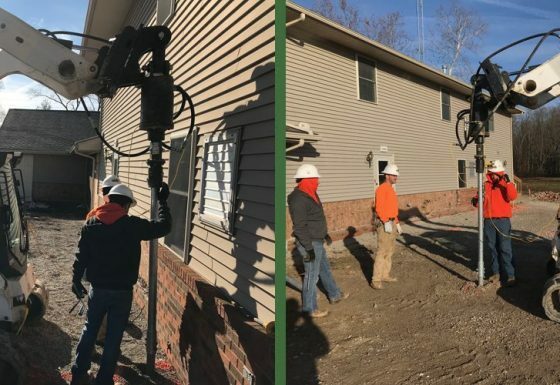 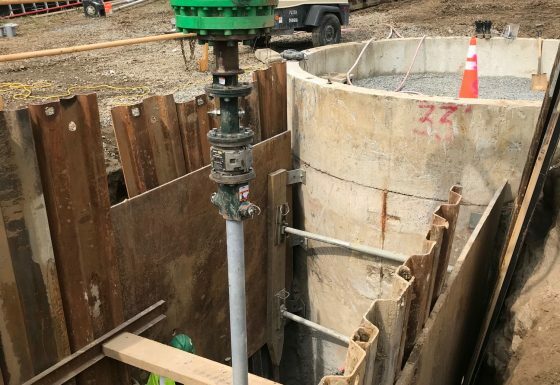 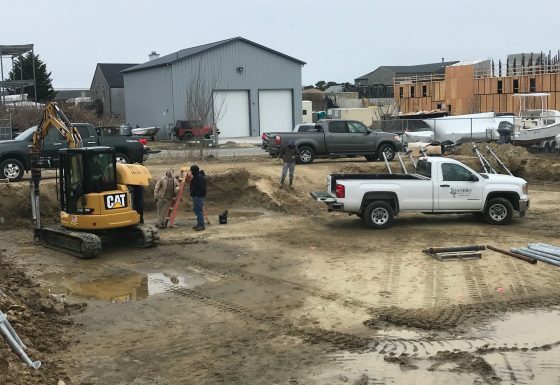 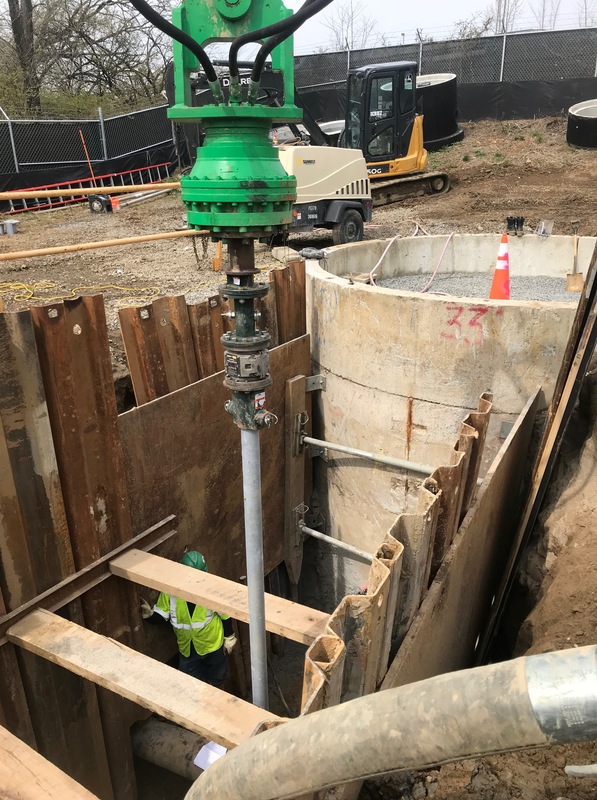 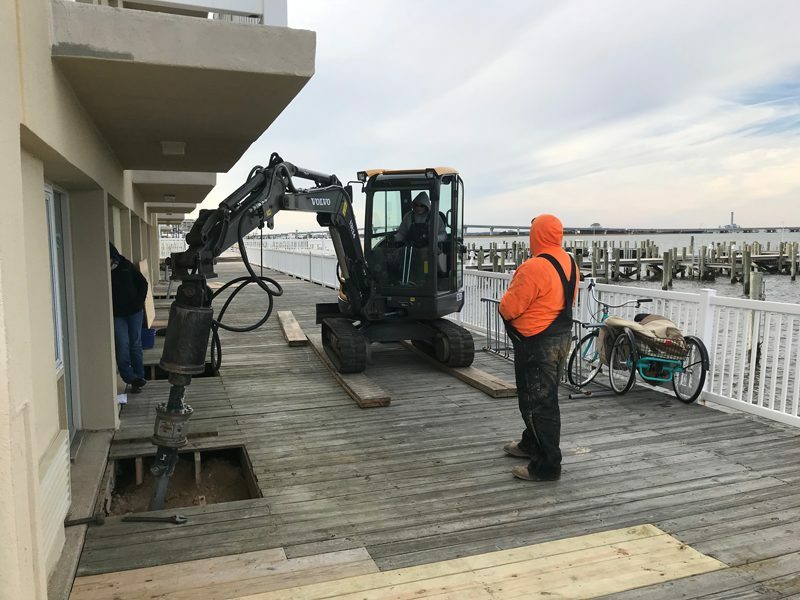 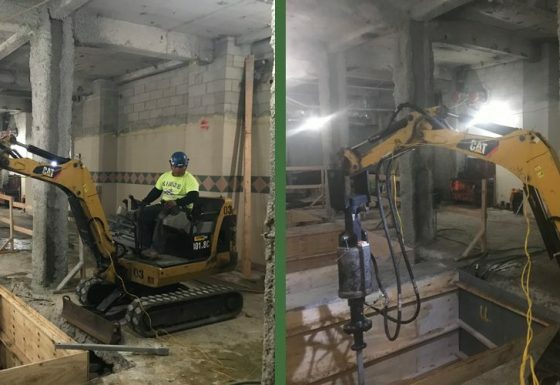 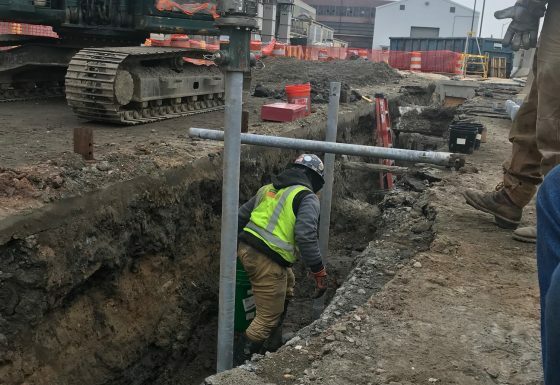 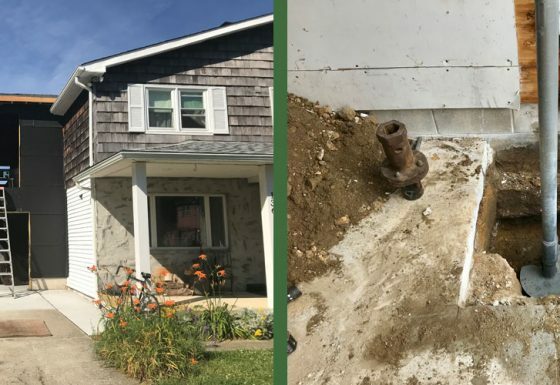 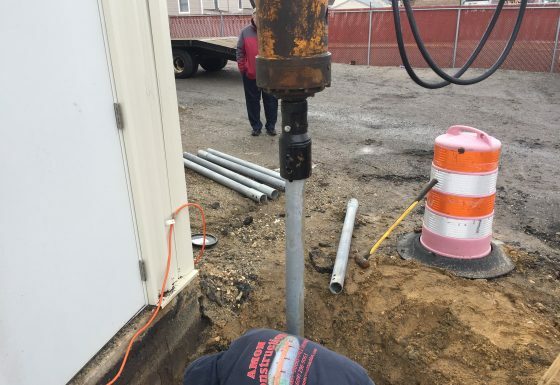 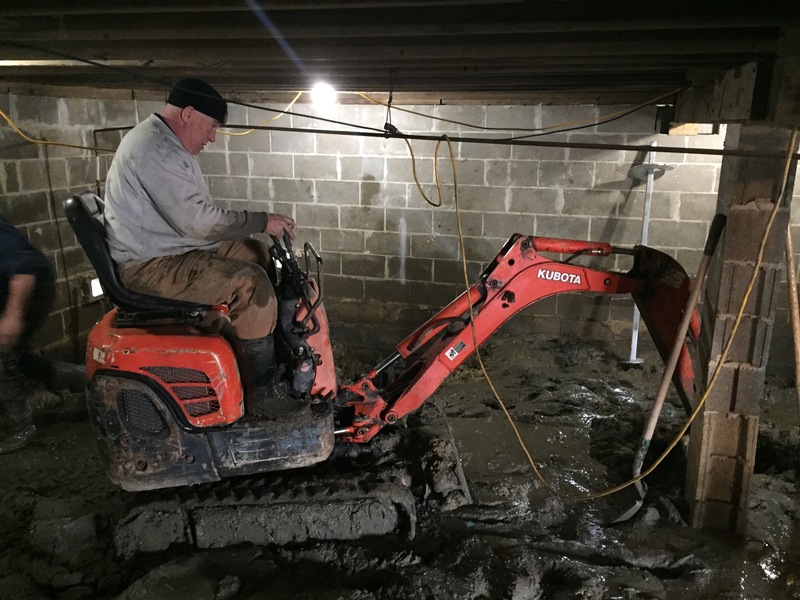 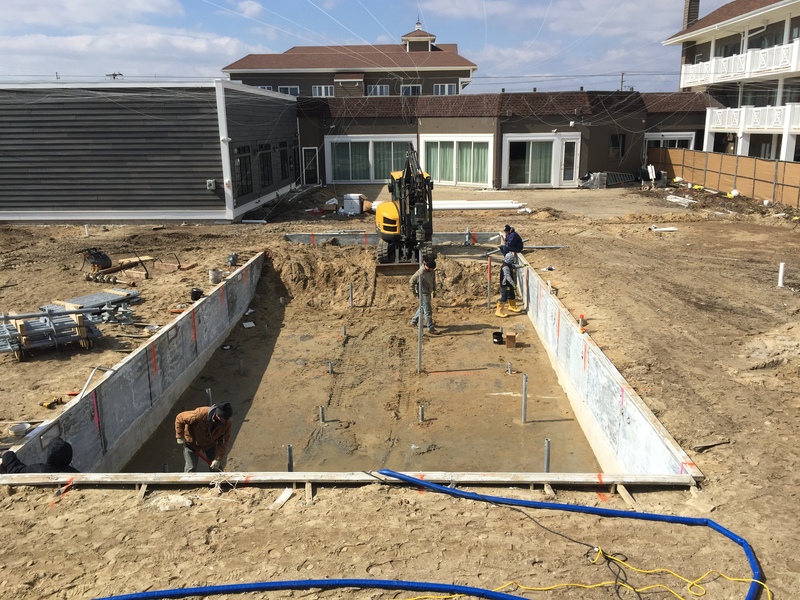 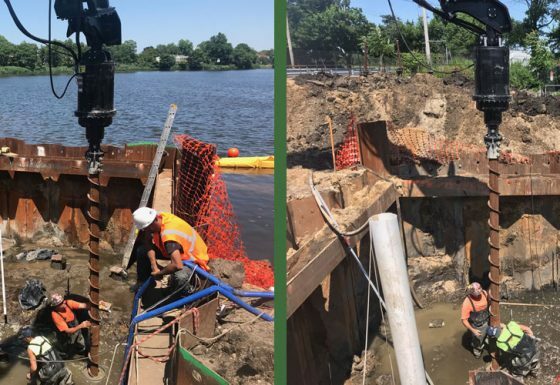 Due to the close proximity of existing buildings and equipment, a low impact, deep foundation pile was needed to support the new foundation. 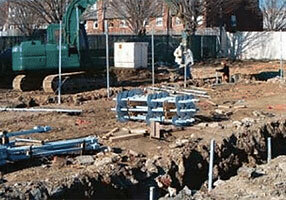 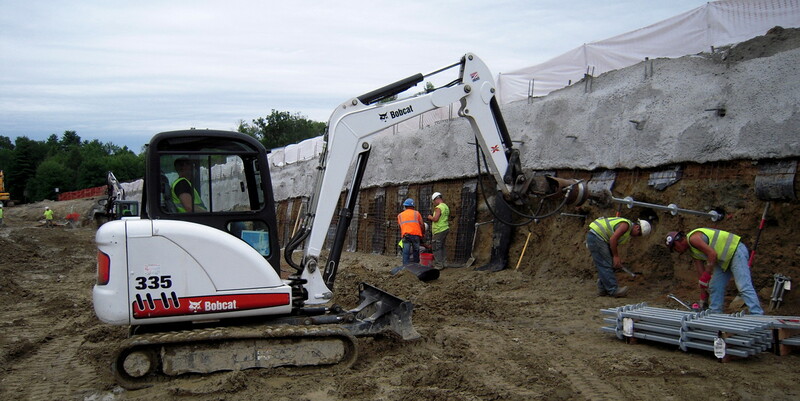 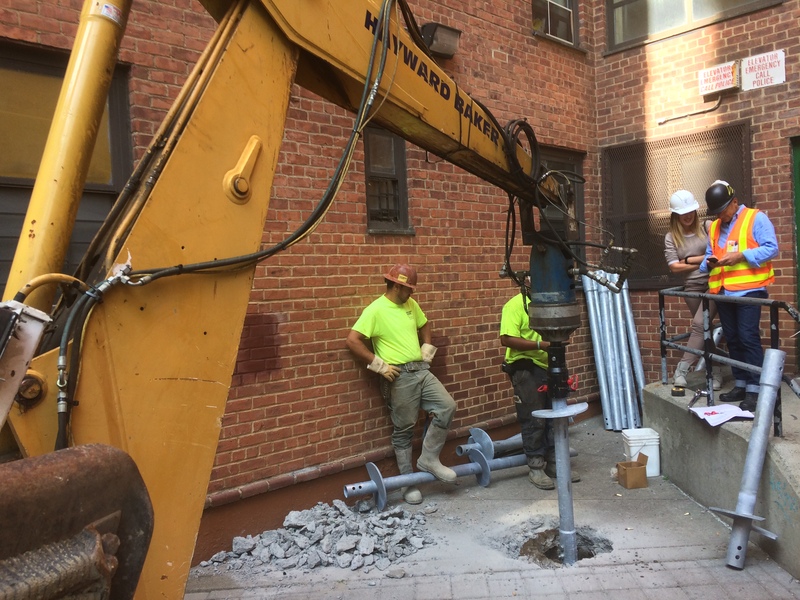 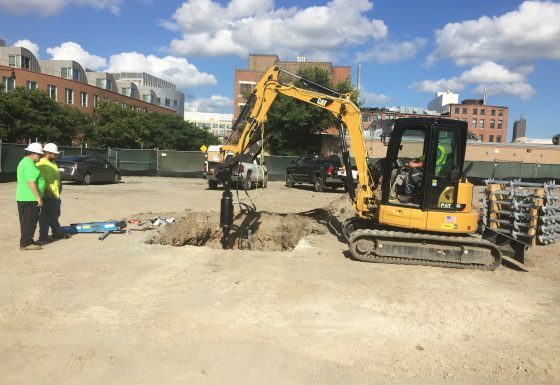 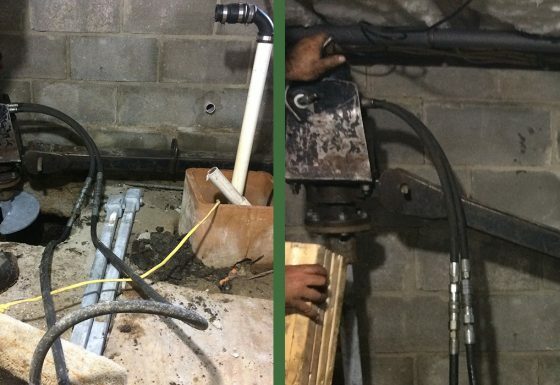 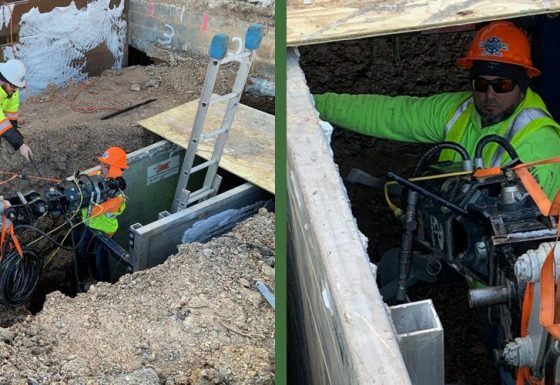 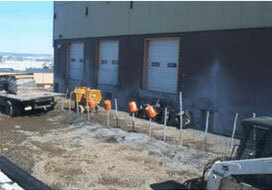 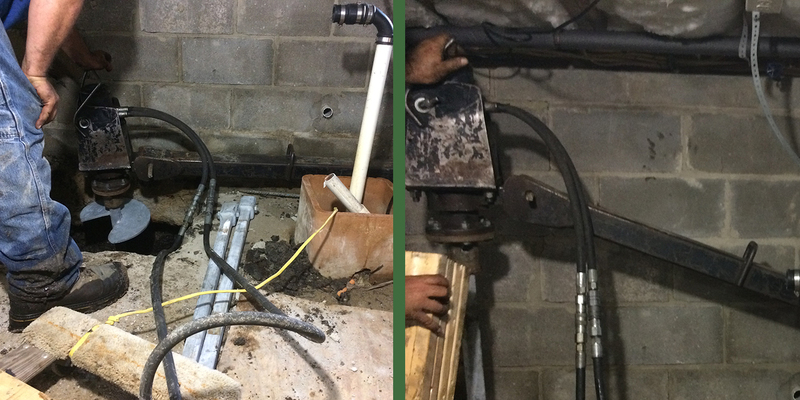 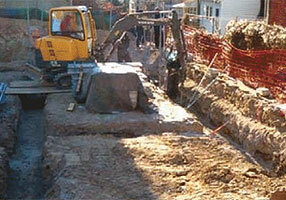 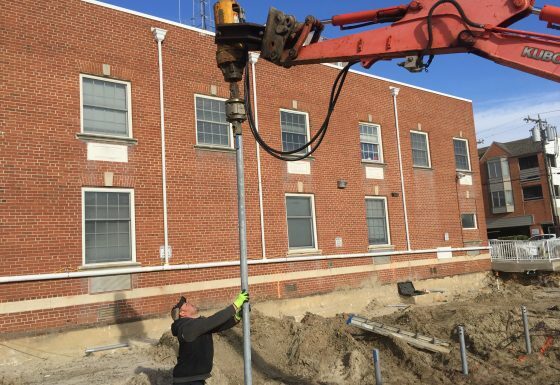 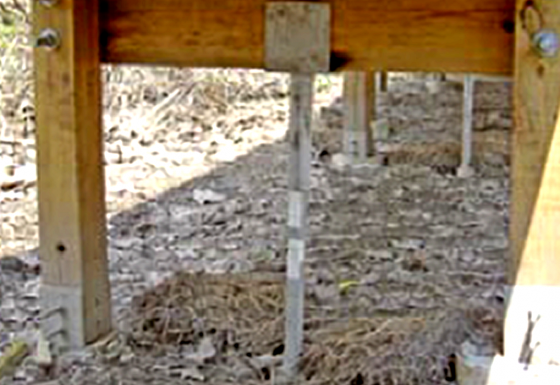 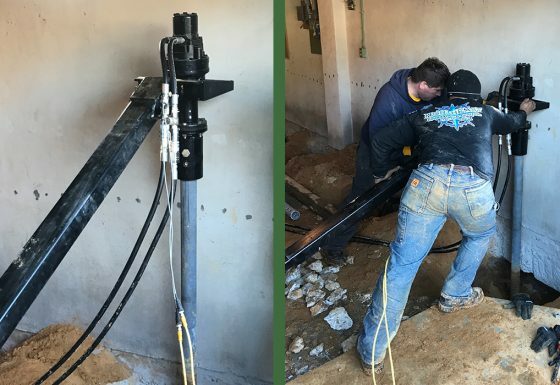 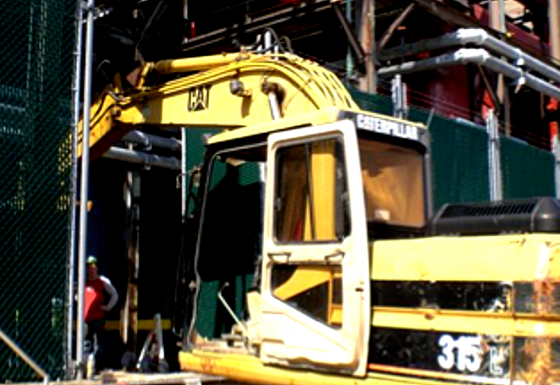 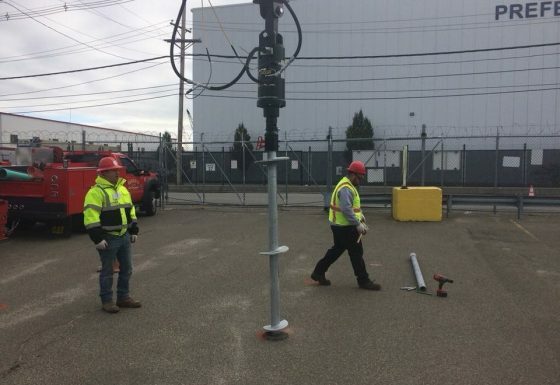 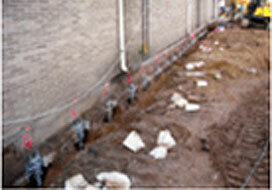 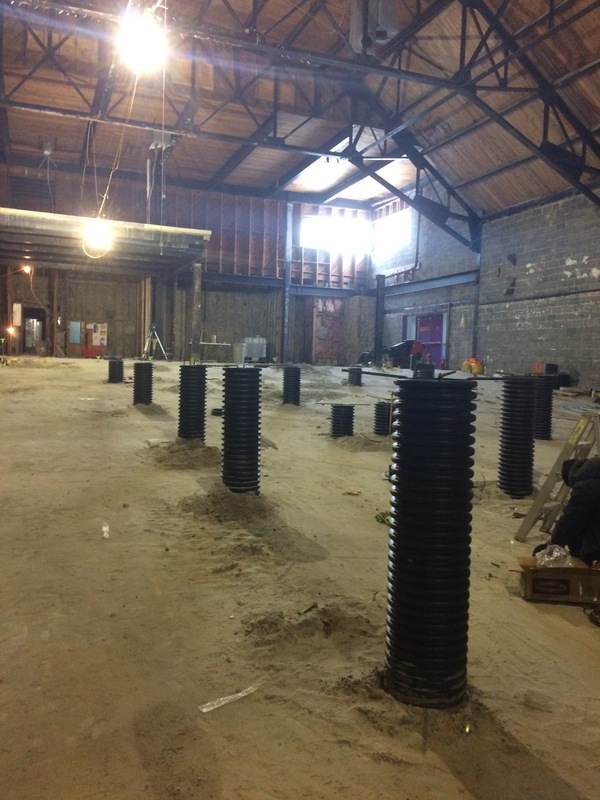 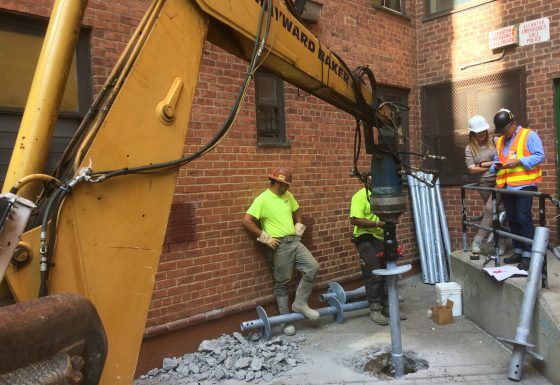 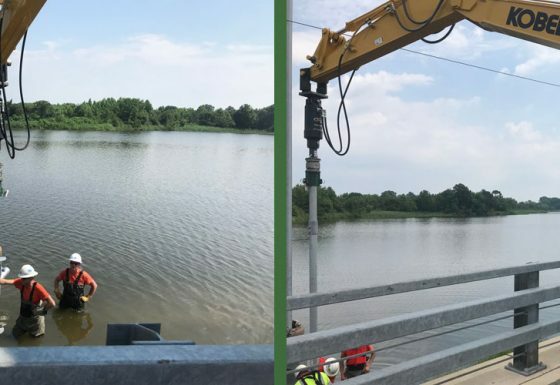 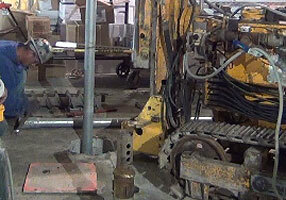 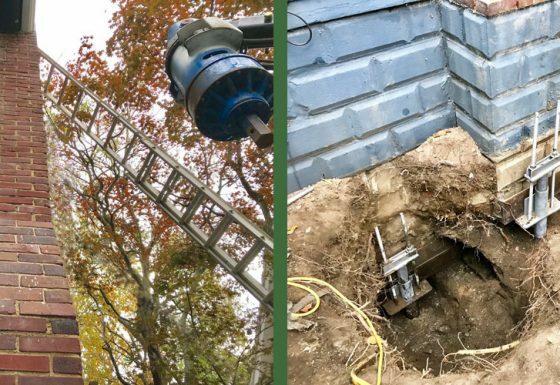 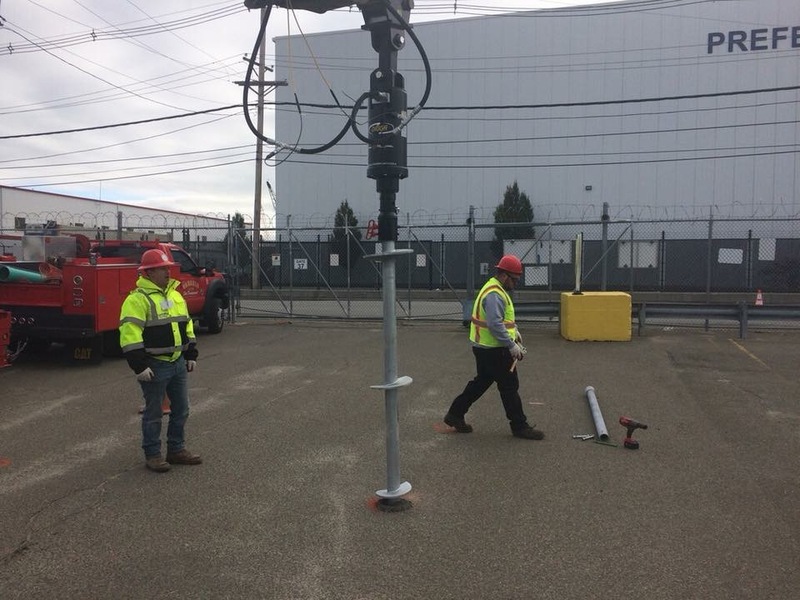 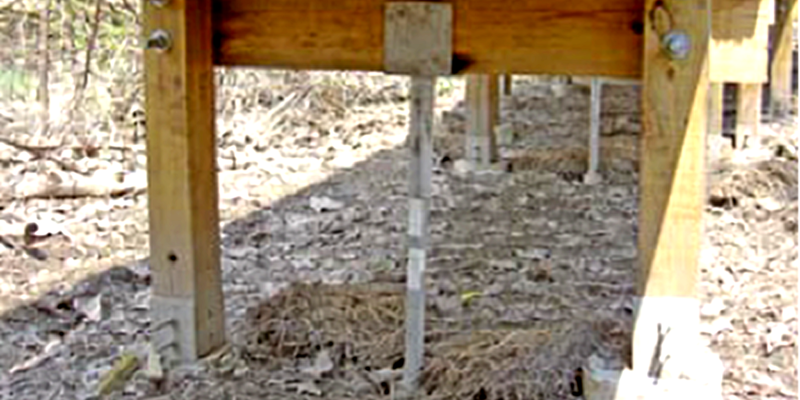 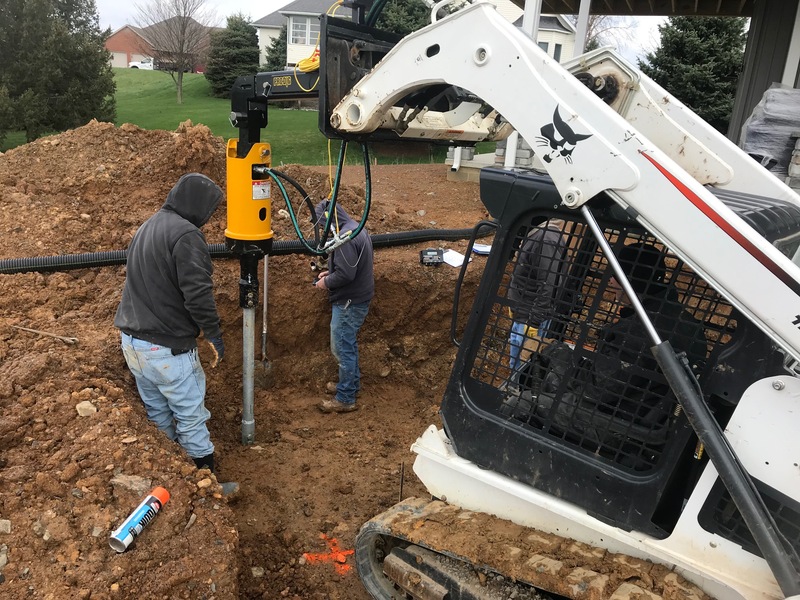 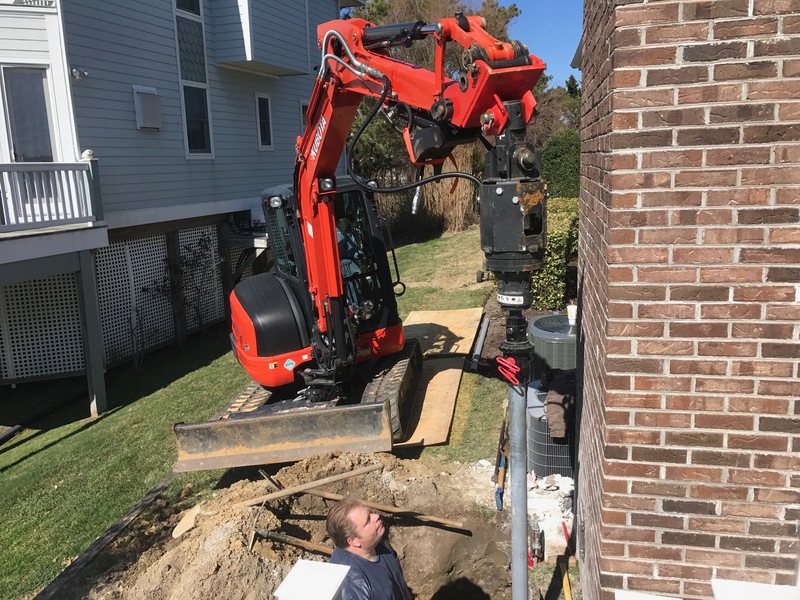 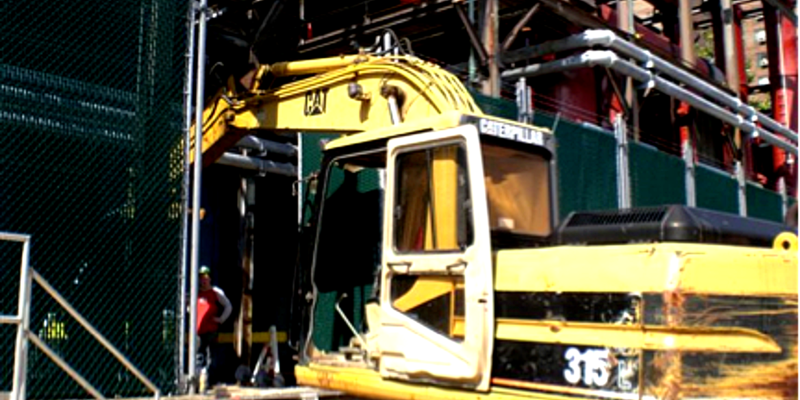 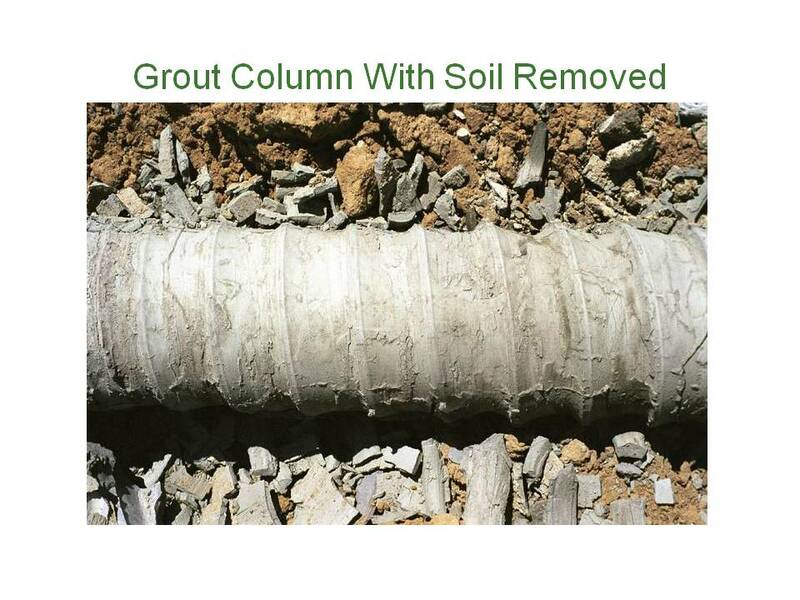 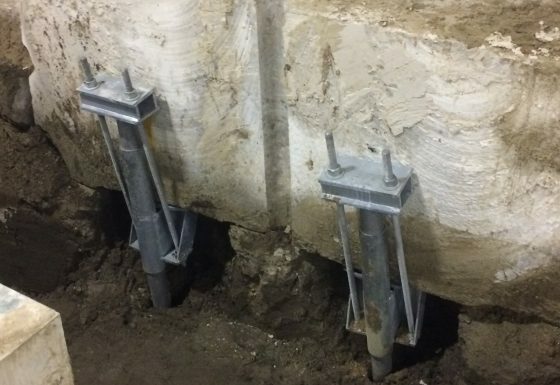 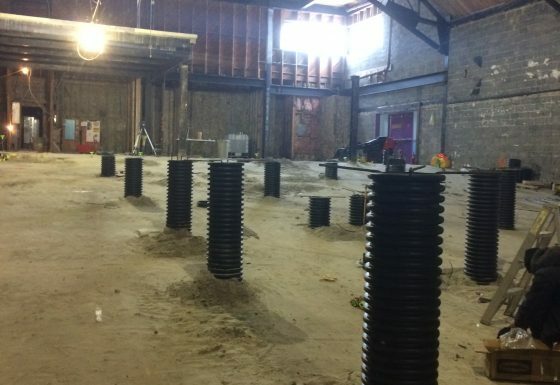 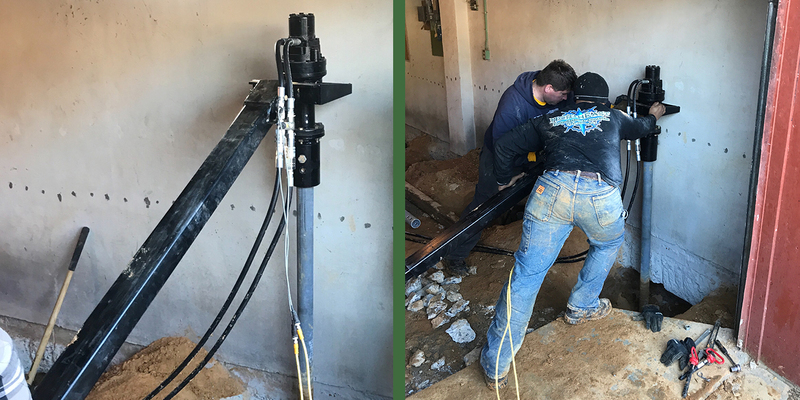 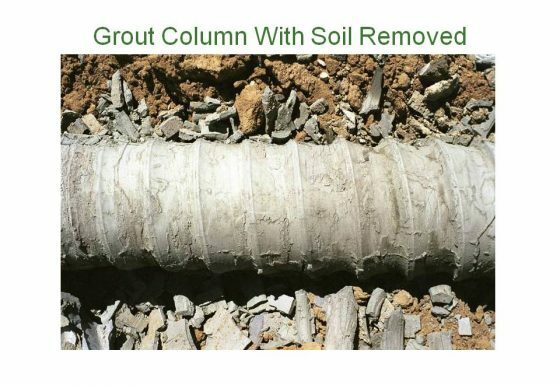 Helical piles were selected to reach a suitable bearing strata with minimal disturbance to the site. 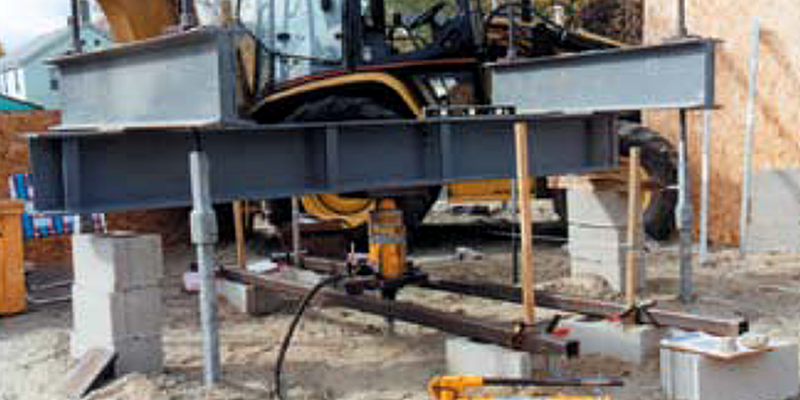 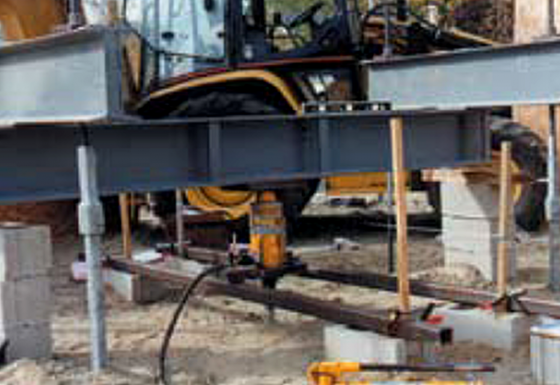 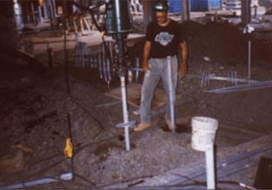 Challenge/Unique Aspect: The borings indicated that the pile would need to go at least 30 feet before getting to suitable soil to achieve the required torque. 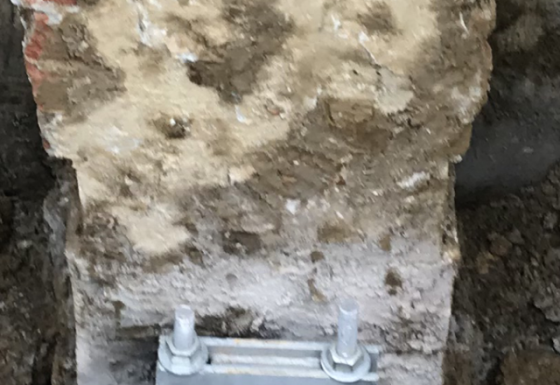 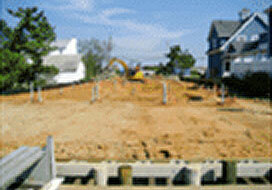 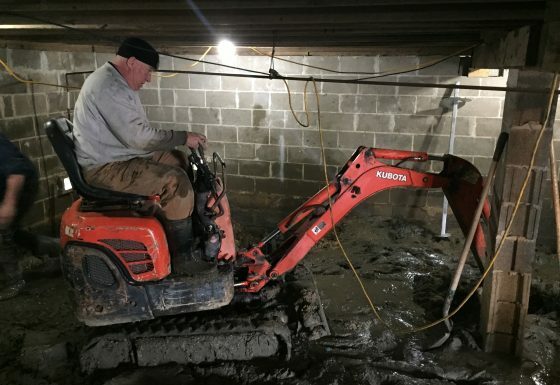 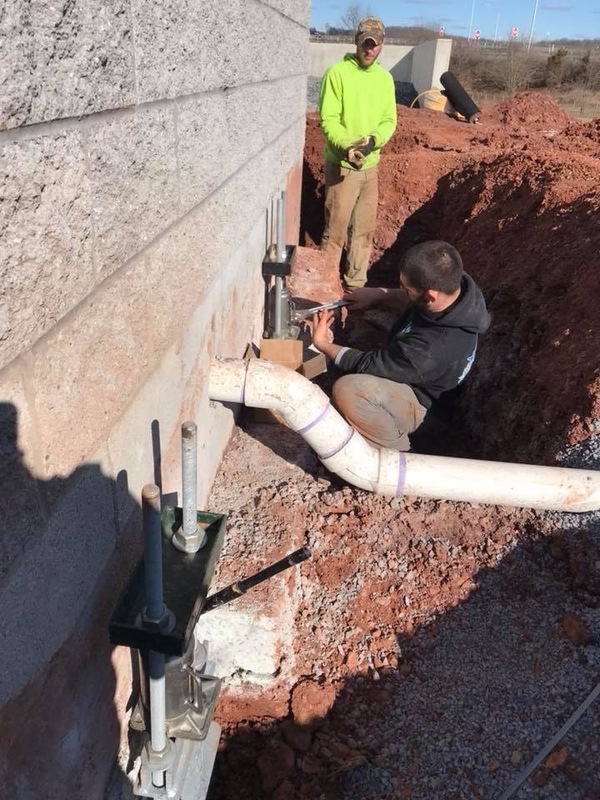 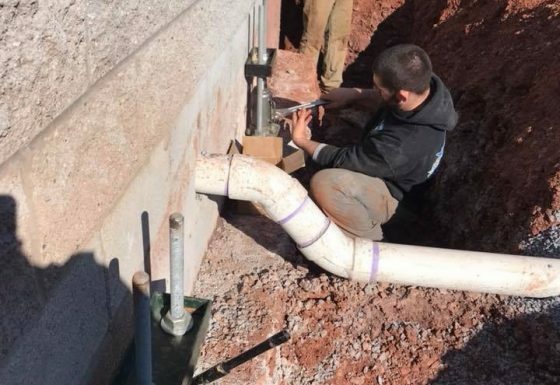 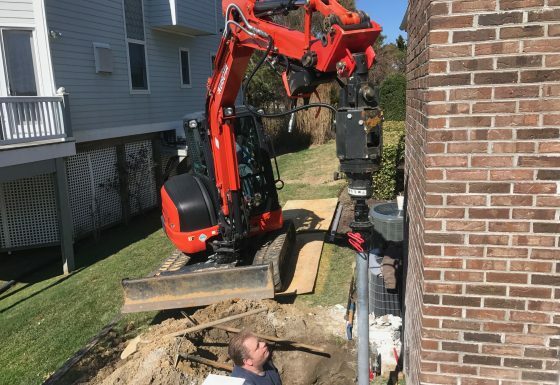 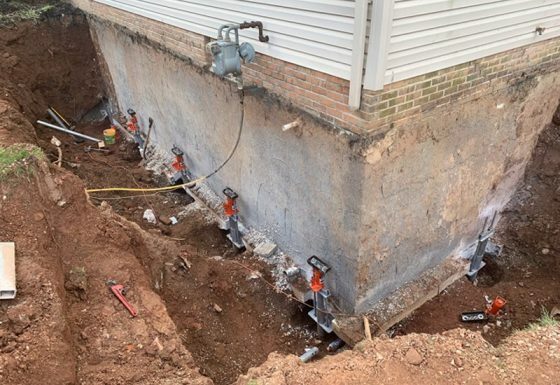 The contractor had to dig down 15 feet to reach the foundation level . 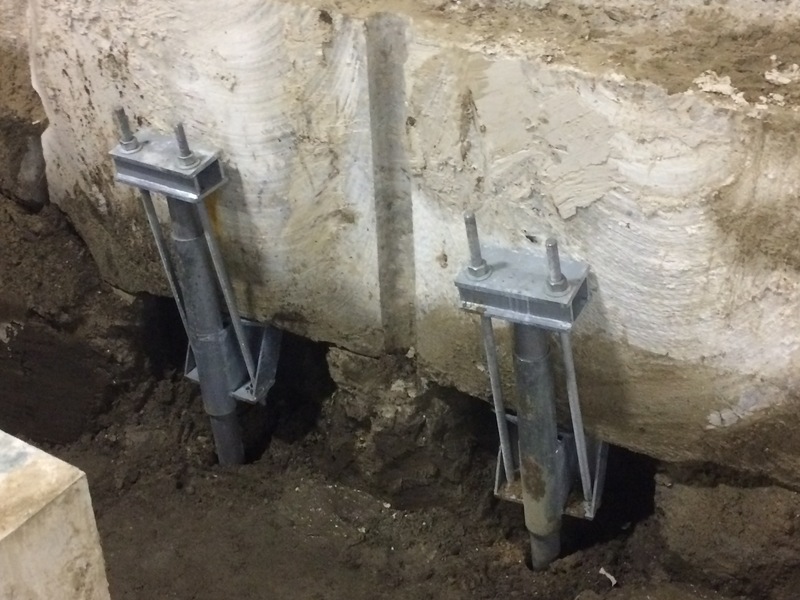 This cut the installation depth in half, allowing all 28 piles to be installed in one day.